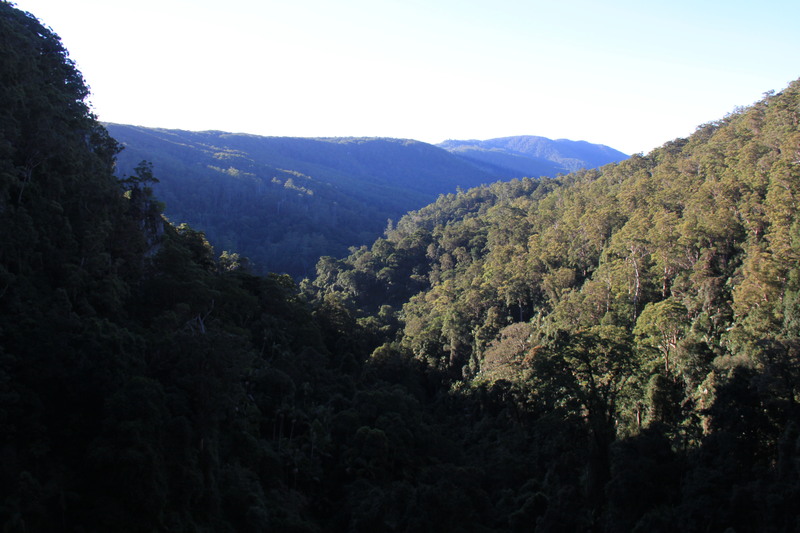 Springbrook National Park – the lure of Nature or Reality TV? Living in Brisbane I am spoilt for choice regarding weekend escapes. Too often I head interstate or overseas, rather than choosing the adventurous and beautiful places closer to home. Today, I discovered one of nature’s unique places, only an hour from home. This World Heritage listed National Park has been on my doorstep for 40+ years, yet it was only recently I decided to make the one-hour car trip to experience this place. Had I known an international TV reality show was filmed there, would I have been motivated to visit Springbrook sooner? Probably not. But it would have given me something to smile about when hiking the many rainforest trails. The status of Celebrity and the lengths they go to when their star is waning. 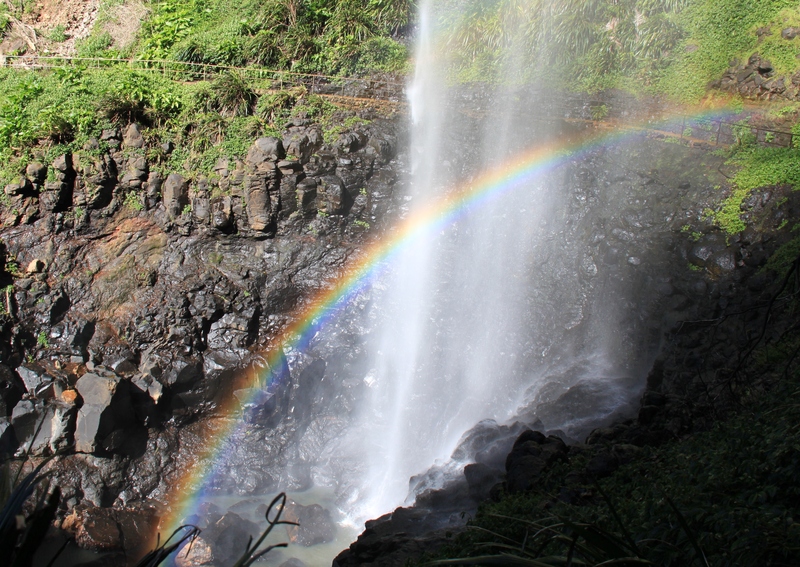 The main reason I finally made the effort to visit Springbrook was the comments by friends and family. When talking about good nature hikes in the area, they would mention Springbrook as a great place for hiking. 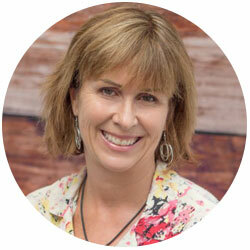 According to the Australian Government website * The Gondwana Rainforests of Australia include the most extensive areas of subtropical rainforest in the world. There are few places on earth containing the number of plants and animals which remain relatively unchanged from their ancestors. My sights were on the 6,197 hectares Springbrook National Park, nestled in the Gold Coast Hinterland and easily accessible by car either by heading south from Brisbane (or north from the Gold Coast) along the Gold Coast Motorway. The Springbrook plateau section borders New South Wales. The western section adjoins Lamington National Park, where O’Reillys and Binna Burra are found, (places to discover another day.) A day trip was sufficient. I had no desire to camp out overnight – although there are amenities for anyone seeking the camping experience. At 900 metres above sea level, the temperatures are usually cooler on the plateau. 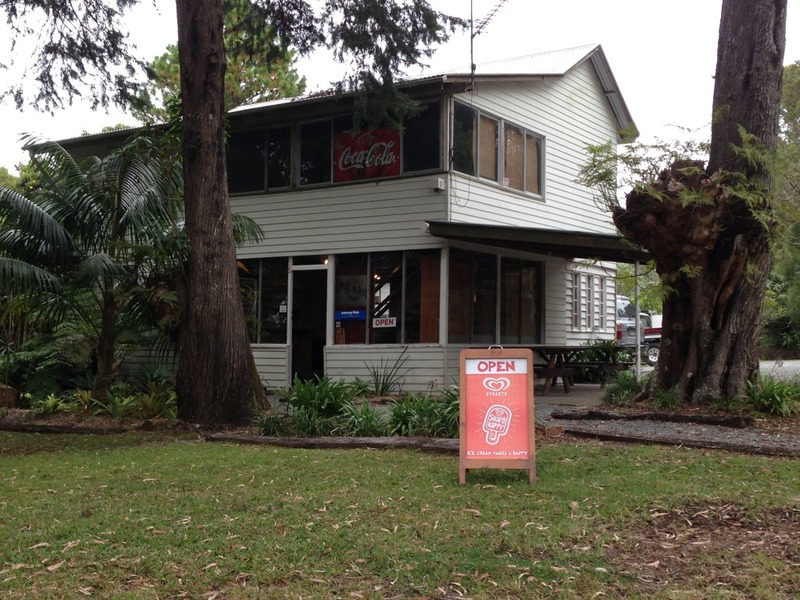 The shady rainforest canopies provide a welcome refuge from the sun while viewing the interesting native vines, palms and the fascinating strangler figs. 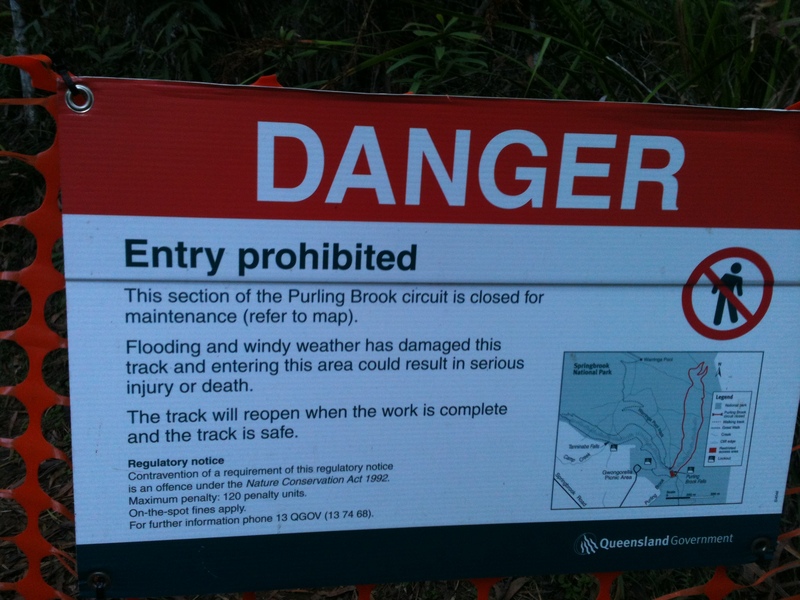 Due to storm damage in the preceding months, Parks and Wildlife advised the Warrie Circuit; Purling Brook circuit (eastern side) and the Warringa Track were closed. Sadly this cuts down a longer trip for any dedicated bushwalkers. 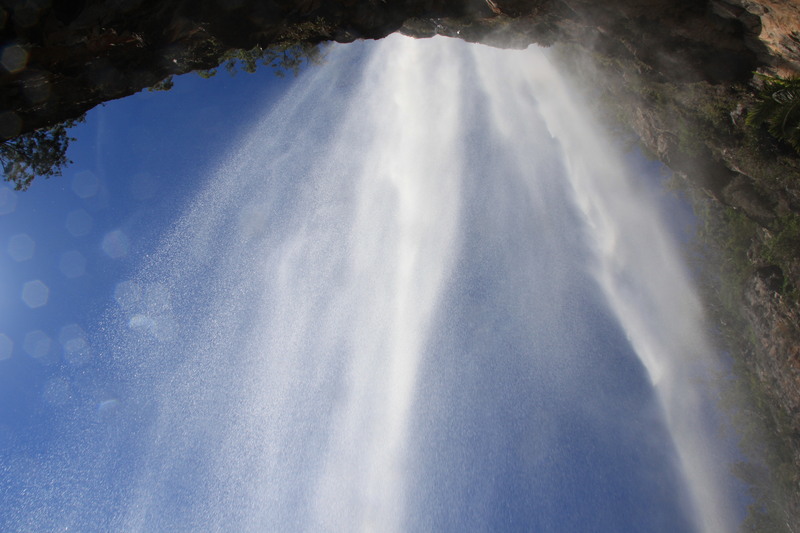 The Warrie (Aboriginal word for ‘rushing water’) Circuit is a 17kilometre hike which follows the base of the Canyon Cliffs to Goomoolahra Falls. I was able to access the stunning Purling Brook Falls via the Western side of the circuit. Prior to the track closure, the circuit involved actually walking behind the falls, which would be an amazing experience. Noting the fallen rocks and trees from the landslides blocking the circuit path and a sign advising the track is closed until further notice – its a backtrack to the car park in the same direction via the 265 steps. A decent cardio work-out. I passed many foreign speaking tourists hiking the Purling Brook paths. Maybe the Reality TV Celebrity show has lifted this natural pocket’s profile and injected some international attention? Their enthusiastic chatter and laughter broke the serenity, as did the occasional call from the native riflebirds and catbirds. 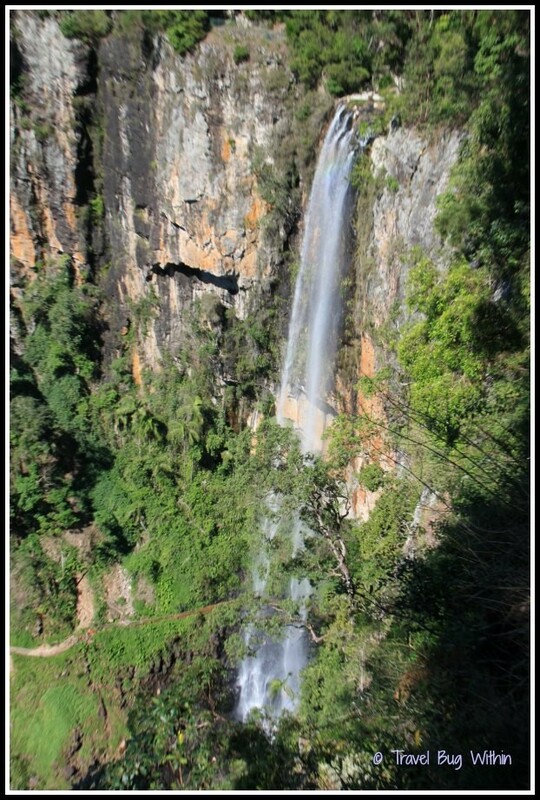 From Purling Brook Falls, there is a four-kilometre drive to the Canyon Lookout, where an easy 20-minute easy walk takes you to the Twin Falls. These have their own special beauty, but personally, I felt the sheer size and volume of Purling Brook Falls, was more spectacular. The Natural Bridge (24 kilometres from Purling Brook Falls) is worth the effort if time allows. 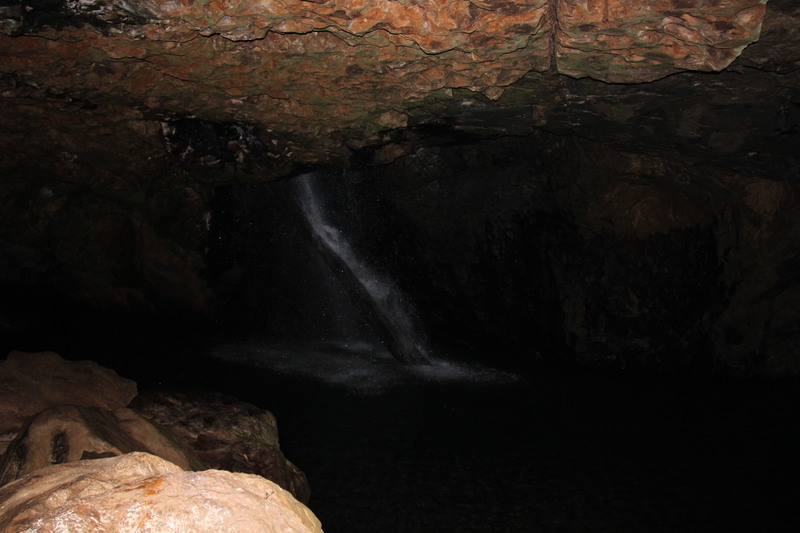 A one-kilometre easy walk through the forest from the car park brings you to the naturally formed arched cave, where the water plummets thunderously into a dark billabong below. Natural Bridge – thundering sound! Walking into the cave at dusk, on the rocky ceiling and walls, I see tiny pinpricks of blue light emanating from the glow worms. The miniature glowing dots, an incredible natural phenomenon, was a “wow” moment. Bringing a torch on this walk may have helped with the stumbling steps back to the car, the dim moonlight our only guide. But this was a spontaneous moment and in its unplanned manner, was all the more enjoyable. Such a beautiful, historical place only a short drive from Brisbane or the Gold Coast. I can now count myself as one of the estimated two million visitors** (annually) to this special part of our world? Springbrook National Park should be experienced at least once in your lifetime and hopefully not because of a TV Reality show.